Dental hygiene is ever more important as we age. In a recent article, we discussed what you need to know about dental health for aging adults emphasizing the risks if you do not take care of your teeth with good oral hygiene. One way is using an electric toothbrush. We provide the top three electric toothbrushes with customer reviews from Amazon.com below. 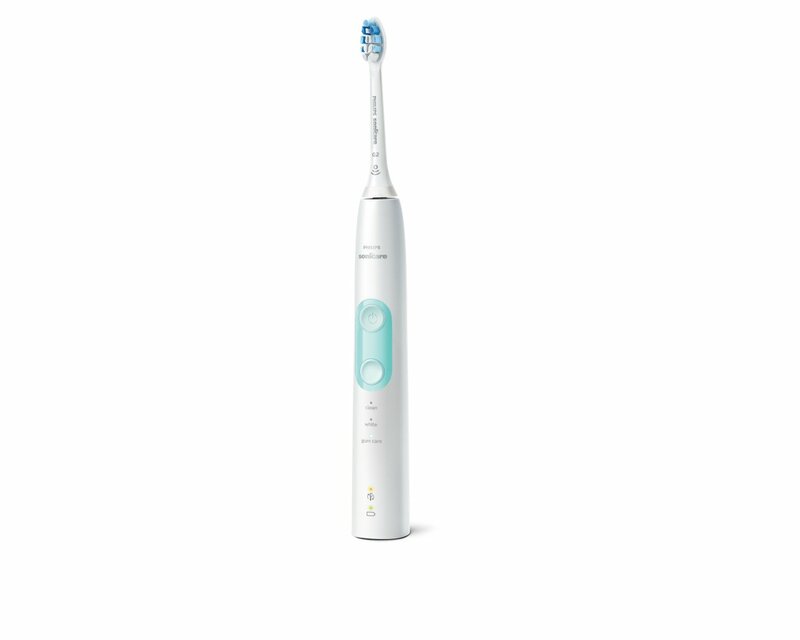 The Philips Sonicare ProtectiveClean, with unique sonic technology, sweeps away plaque giving you an amazingly effective, yet gentle clean. The brush head’s BrushSync technology communicates with your toothbrush to automatically select the optimal mode and intensity. So if you click on a gum-care brush head, for example, your toothbrush knows to select the optimal mode and intensity for your gums. All you need to do is to press the power button. The ProtectiveClean is compatible with all Philips Sonicare click-on brush heads. With 40,000 oscillations per minute and special angled bristles, Dr. Jim Ellis’ electronics toothbrush removes 5X more plaque than a manual toothbrush. In addition, this toothbrush has 3 speed variations that pulsate, oscillate and massage to rival a professional dental cleaning. Ultrasonic pulsating and massaging provide comfortable, effective oral hygiene even if you have braces. 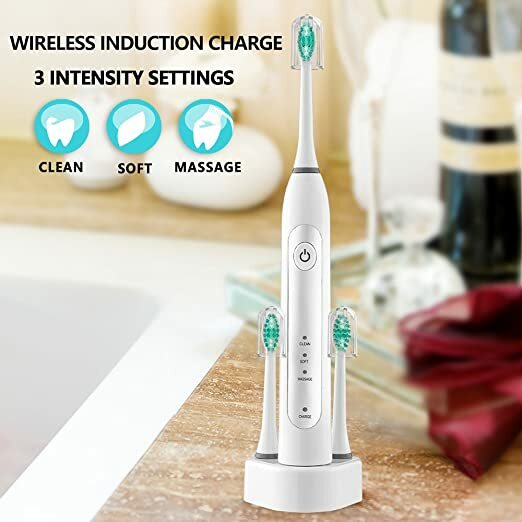 This electric toothbrush works on a strong brushing and high vibration, the power toothbrush works on 37,000 strokes per minute, the sonic toothbrush removes up to 100% more dental plaques and stains than manual toothbrush. 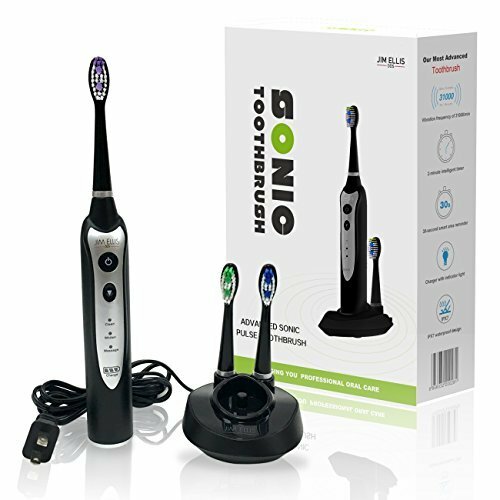 The sonic power rechargeable electric toothbrush can improve gum and oral health. Explore the best toothbrush for you and discuss with your dentist. The investment today is worth the health benefits of tomorrow.